Want to know how to use it for marketing? 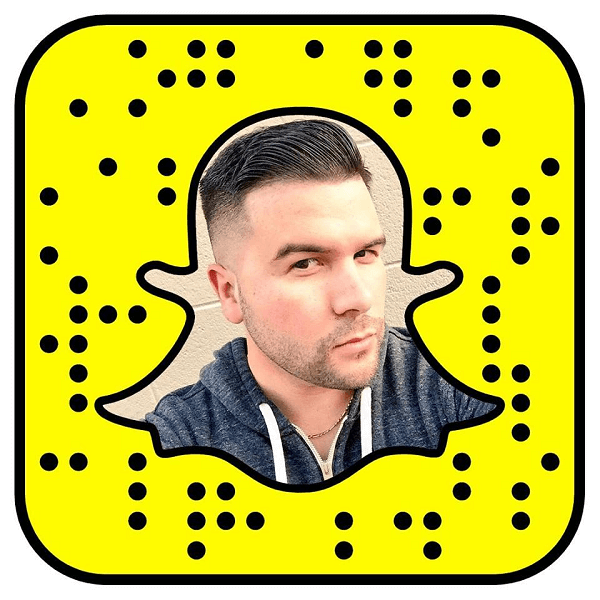 To discover how to create a content strategy on Snapchat, I interview Carlos Gil. In this episode I interview Carlos Gil, the head of social media marketing at BMC Software and co-host of the Social 545 podcast. He’s also an avid Snapchat user. 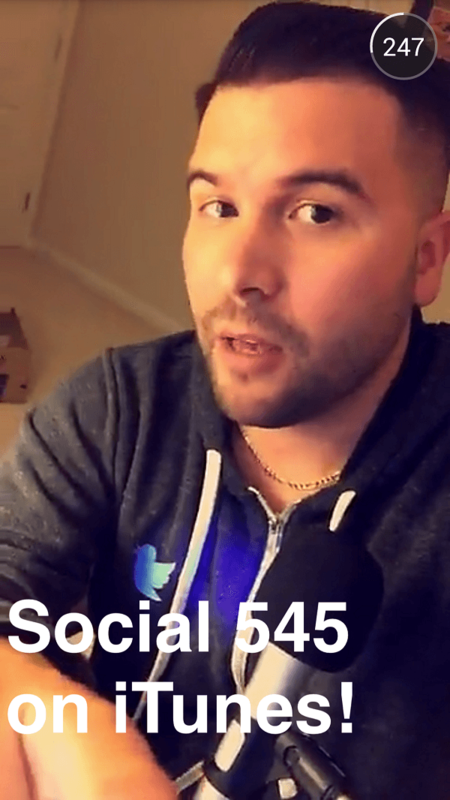 Carlos will explore Snapchat, and specifically, how marketers can benefit from it. You’ll discover why Snapchat isn’t just for Millennials. 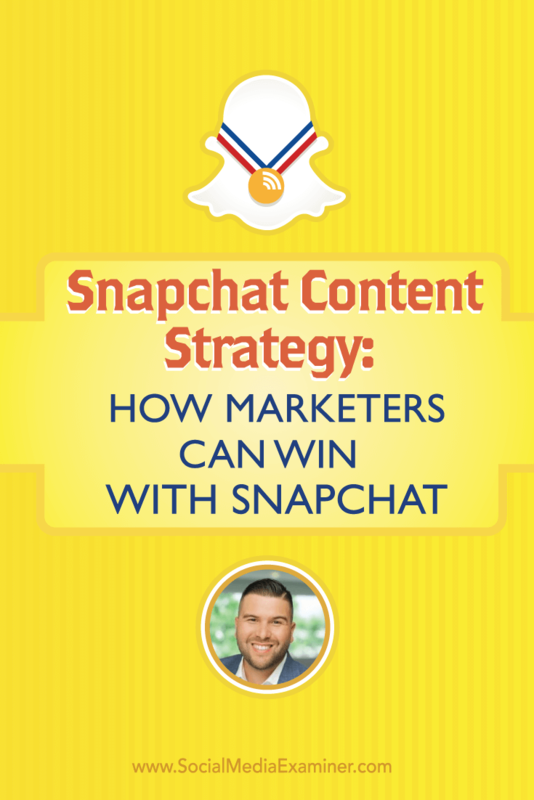 Listen as Carlos Gil shares what marketers need to know about winning with Snapchat content strategy. In 2013, Carlos had been working in social media for about eight years and was leading social media for a supermarket chain, when a teenager told him Facebook was essentially for older people. He decided as a marketer, he needed to get on Snapchat, because the Millennials who were using it would soon be adults. He says he spent most of 2014 getting to know the platform and creating content. Over the course of a solid year, Snapchat became his go-to social network. Carlos Gil started exploring Snapchat around Thanksgiving 2013. Carlos began seeing more of his friends within the social media marketing community on the platform. What sold him on Snapchat over other networks like Twitter, Facebook, and Instagram, was the engagement. Snapchat essentially forces your audience to come back and watch your content within a 24-hour period, because if they don’t see it, it goes away. Listen to the show to learn about Snapchat’s previous reputation. Last February, we had Gary Vaynerchuk and Shaun McBride (aka Shonduras) on the podcast to discuss Snapchat. A year later, it looks like Snapchat is about to explode. Snapchat has more than 200 million monthly active users and its audience continues to grow and mature. Snapchat is very transparent when it comes to their demographics, and reports that 77% of their user base is above the age of 18. Snapchat is now the primary place where Carlos shares his content. Carlos thinks people are consuming so much content on Snapchat because it puts what you love about Twitter (the micro-content aspect) and what you love about YouTube (pressing a Play button to sit back and watch content) into a single app. You can go in and press a button to see what anyone you’re following has done in the last day. He explains that when you publish content on Snapchat, it’s available for 24 hours, which forces your network to come back and watch it. The messaging feature on Snapchat, which works almost like a text message, allows you to send content directly to your friends. Then, you can specify how long you want that content to be seen, and see when someone views your content . Listen to the show to discover why Snapchat is amazing at getting their users’ attention. Carlos shares that there are two different kinds of snaps: one is a photo and the other is a video of up to 10 seconds. For images, he says there are a couple of different filters you can use to change the contrast and color of your photo. 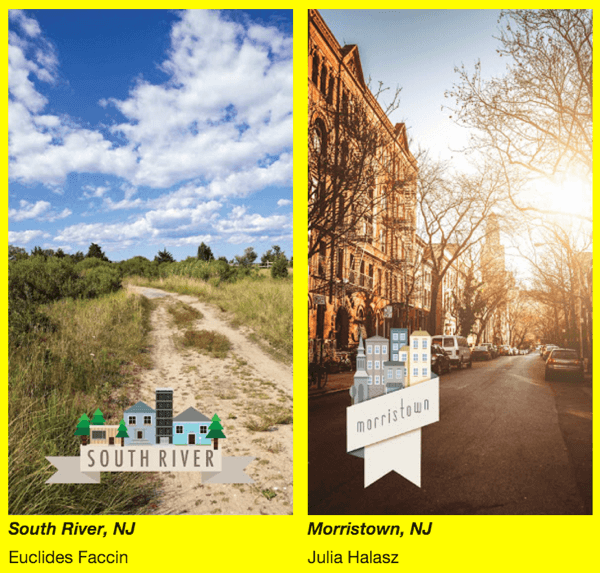 There are also geofilters, which are graphic overlays for your photos, based on your location. For example there are geofilters exclusive to cities and other locations such as Disneyland. Geofilters are exclusive to locations. 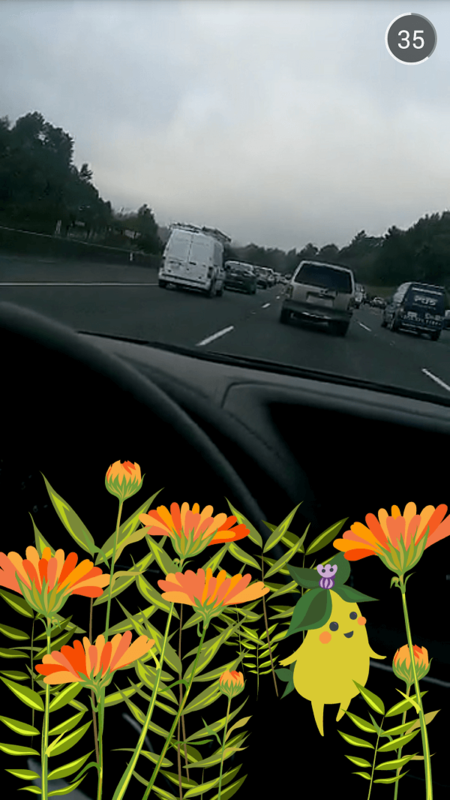 Videos have the same geofilters, but also have features like fast-forward, rewind, and slow motion. There are a couple of additional tricks to spruce up your snaps so they look better than average video content on your smartphone. Listen to the show to hear what else you can add to your Snapchat photos. Carlos uses Snapchat primarily for the daily story component through video in which he shares his day. Some days are more exciting than others, he admits, but he uses these videos to engage his social media audience. He says he also uses the text overlay feature a lot. When he creates a new video on YouTube, a new podcast episode, or a new blog post, he’ll share a snap of it with a text overlay asking his audience to visit the content or give their feedback on it. Carlos shares other content like his podcast episodes on Snapchat. He explains that because you have to create content within the app (you can’t upload a video or a nicely designed image), the content on Snapchat gives viewers an authentic, raw view of whoever is creating it. Carlos says that being able see who’s viewed his content puts Snapchat above the other networks for him. He’ll look at who has seen his story throughout the day and send them a message. He shares that saying “thank you,” whether it’s video or text, makes a big difference. Doing that over time, Carlos says, will build your community. Listen to the show to learn about Snapchat stories. Carlos says Gary Vaynerchuk definitely sets the bar for anyone looking to use Snapchat for personal branding. 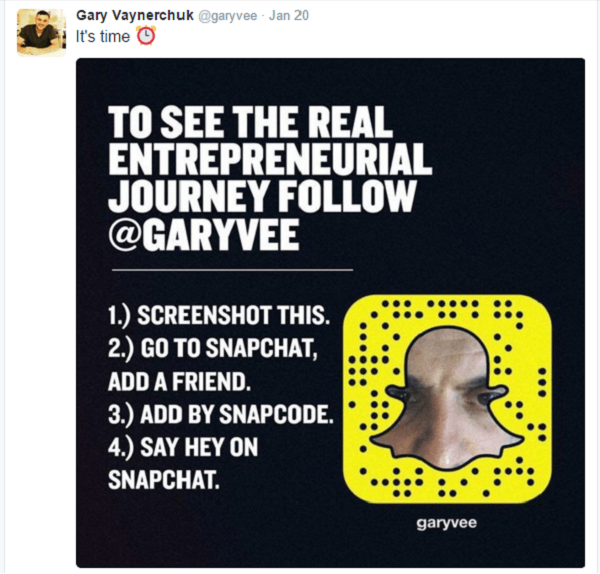 Gary leverages his popularity on Twitter and Facebook to get his followers to follow him on Snapchat where he does a great job of connecting with his audience. Gary invites people on his other social networks to follow him on Snapchat. Another example is Shaun Ayala, an artist who creates some cool images. Shaun asked Carlos, who is a big Simpsons fan, to take a selfie and snap it to him. Within five minutes Shaun sent Carlos that same selfie with Bart Simpson in the photo. 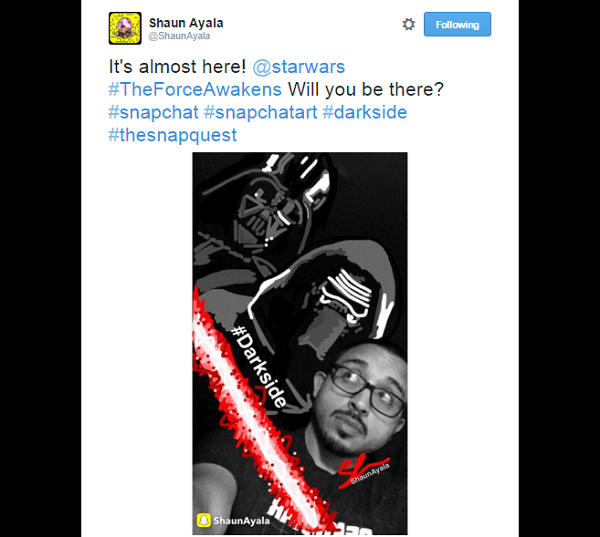 When Star Wars came out, Shaun drew clips from the trailer to Star Wars and put them on Snapchat. Artist Shaun Ayala draws incredible overlays onto his snaps. Carlos says that while there are use cases for using Snapchat for business, it definitely weighs heavier on the personal branding side. At its core, Snapchat is for storytellers, Carlos explains. You learn how to speak 10 seconds at a time. There’s so much value. What’s worthwhile is not only seeing the numbers of viewers, but having people who enjoy your content reach out and ask where they can learn more about you. Listen to the show to discover how Mike is using Snapchat. Carlos says the easiest way to get discovered by others on Snapchat is to open the app and tap on the ghost icon. Then tap the top right corner of the icon to save and share your Snapchat code. 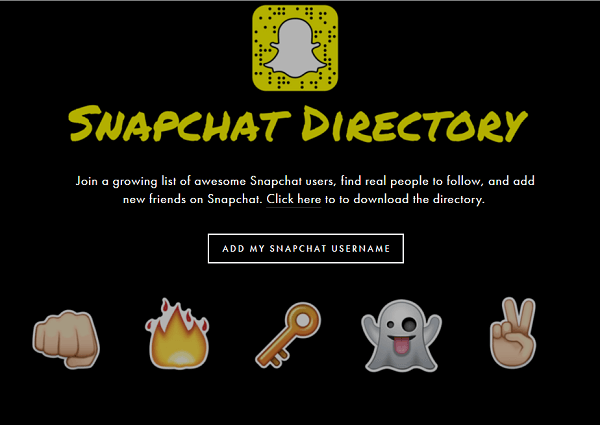 To help people discover and be discovered, Carlos created the Snapchat Directory. He explains that users can add their own name to the directory and download other Snapchat users’ handles. He shares that Snapchat Codes is another place to find users to follow. Add your Snapchat name to Carlos’ Snapchat Directory. And if you click on Add Friends, Snapchat will crawl the address book on your smartphone. Anyone in your phone’s directory who has registered their phone number with a Snapchat account will show up. Listen to the show to hear what Carlos thinks about Snapchat shoutouts. Need to refocus your mind and lower your stress? Hear and Now is a free iOS app that measures your heart rate through your finger using the camera on the back of your iPhone, and coaches you through breathing exercises with audio and visual cues. 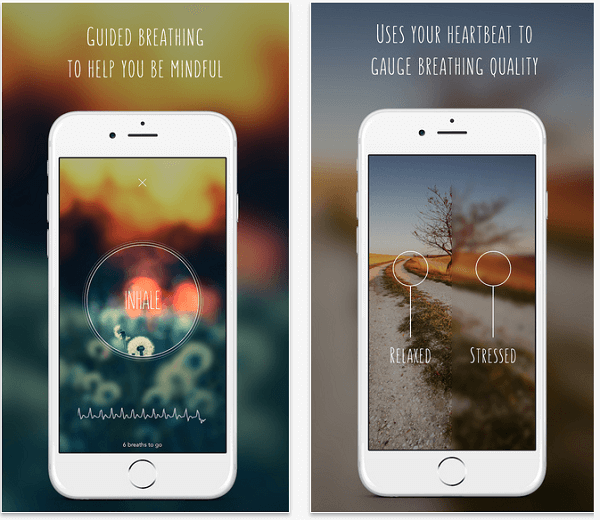 The Hear and Now app helps you take a breath and refocus. The app lets you choose the length of each session, so you can use it for a just a minute or two one time and five minutes another time. There’s something to be said for taking a moment to calm your mind and breathing, and getting your brain off of whatever it’s preoccupied with. In a couple of minutes, you can reset yourself with this app. Listen to the show to learn more and let us know how Hear and Now works for you. 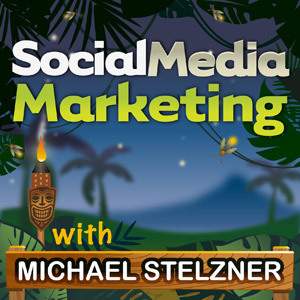 In this episode Lisa D. Jenkins, Managing Editor at Social Media Examiner shares a little about how we work with people to put together link bait articles when we have an event, such as Social Media Marketing World, coming up. She explains that these link baits give our audience a chance to get to know the speakers better. Plus, they provide extra visibility for our experts, and allow them to pass a bit of knowledge on to the people who follow them elsewhere. If you want to meet some of the people who provide our link bait tips, consider coming to Social Media Marketing World. And If you’re interested in writing for Social Media Examiner, Lisa will happy to talk to you there. Hundreds of people have already committed to coming to this conference and purchased their tickets. 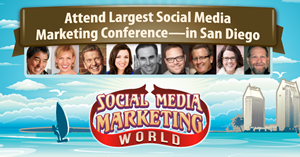 If you’ve heard about Social Media Marketing World, and have always wanted to come and connect with our industry’s leading thought leaders, visit SMMW16.com. Learn more about Carlos and get Snapchat tips on his website. Follow “TheCarlosGil” on Snapchat and @CarlosGil83 on Twitter. Watch CarlosGilTV videos on YouTube. Listen to the Social 545 podcast and learn more about BMC Software. Listen to our Snapchat podcast with Gary Vaynerchuk and Shaun (Shonduras) McBride and read our Snapchat for Business guide. Learn more about Snapchat demographics, snaps, different filters, geofilters, and stories. Save and share your Snapchat code. Find new people to follow on Snapchat using the Snapchat Directory and Snapchat Codes. Check out the Hear and Now app. Follow me on Blab, and subscribe to the weekly Morning Social Media Marketing Talk blabs. What do you think? What are your thoughts on Snapchat? Please leave your comments below. 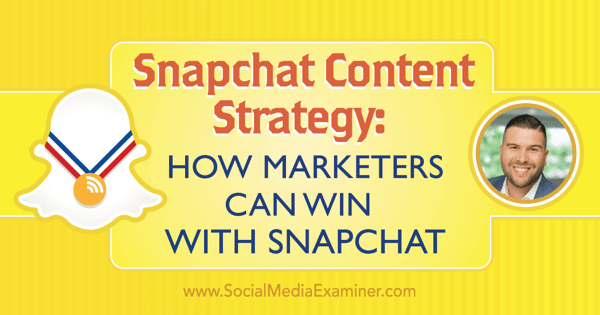 Carlos Gil talks with Michael Stelzner about how to create a winning content strategy on Snapchat.